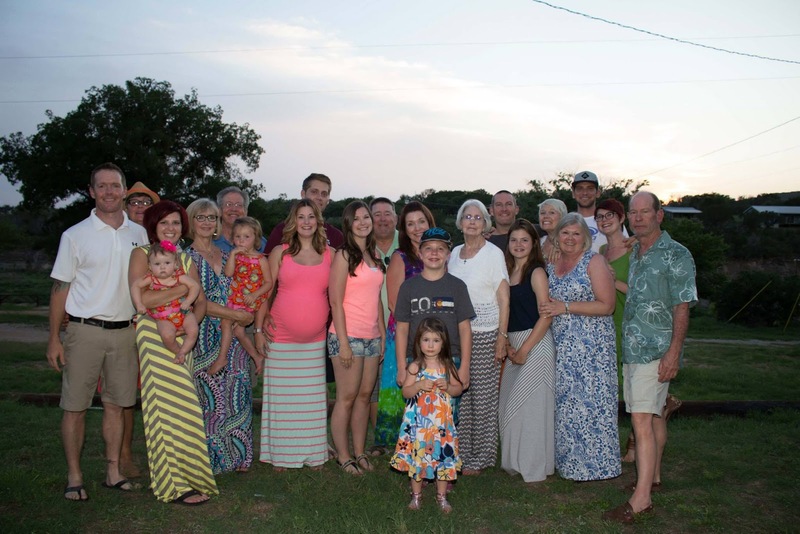 Family Reunion 2015 - The Mrs. & Co.
Every summer my family goes down to Burnet, Texas for the annual Neff Keller Reunion. I am a Neff. That's my maiden name. It's called the Neff Keller Reunion because a Neff and a Keller got married way back when, and the rest is history! It's such a fun time because we get to see family that we rarely see and have a fun weekend of hotdogs, hamburgers, pina coladas, and fun in the sun! What was even more fun was being able to take this little love bug with us. Last year she was still on the inside. The weekend was a blast. 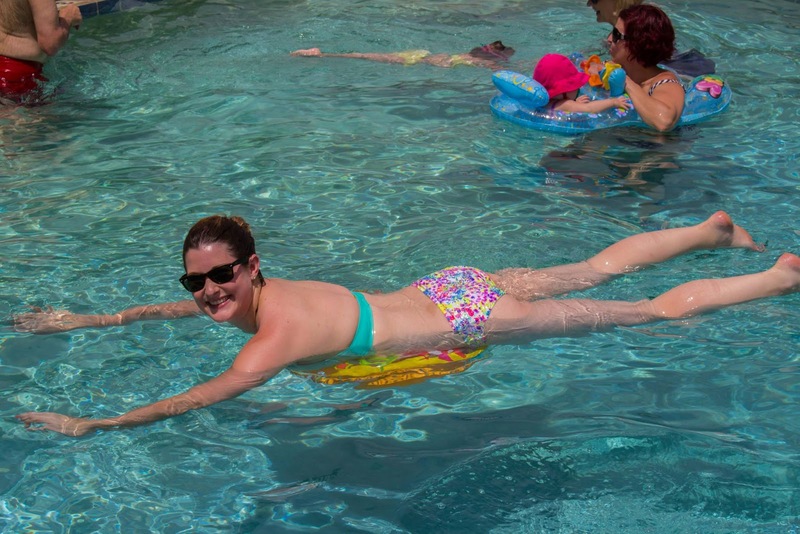 Raegan got to swimming and meet so many people who have been praying for her. She wants to walk so bad! Such a great weekend with family! Can't wait for next year! Maybe we will have another baby to take with us! Who knows? I know y'all have been dying to know about IVF #2. Still keeping it a secret ;) Ha! Sorry! Looks like such a fun weekend!! Ur baby girl also seemed to be having a blast. Ur such a tease I thought u were going to reveal a big surprise!! It looks like all of you had a wonderful time! I know a few Neff's in my area :-) can't wait to hear if #2 is on the way!! My extended family has a similar reunion every 2 years. It's so fun to see family from all over the country for the weekend! Yay! Sounds like a lot of fun! And that little jumper (does it have horses on it? ), could it be any cuter? In my opinion, it will be great idea for students to read this. Especially if you need to find out more about research paper structure.